The Audio serves as a simple pronunciation guide. 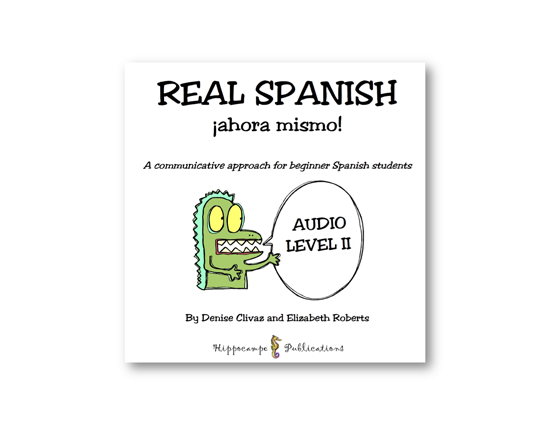 Recorded by native speakers, each track leads students through the language in the conversation, giving time to listen and repeat. This is an excellent resource for teachers who see their students less frequently, allowing for practice time at home. Please contact us if you would like to obtain a license for your students to access the audio.